Impeccably Clean Home in Eagle Crossing with only 2 owners! 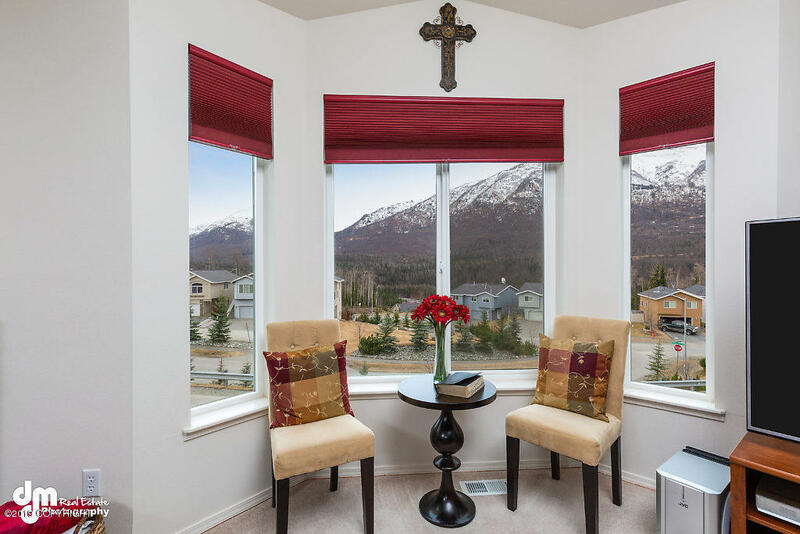 Gorgeous Views of the Chugach Mountains right from your living room! Open living space with tons of natural light throughout! Large master, laundry, kitchen, and living room all on the same level. Quick easy commute to JBER, Eagle River and Anchorage. This home is a must see!